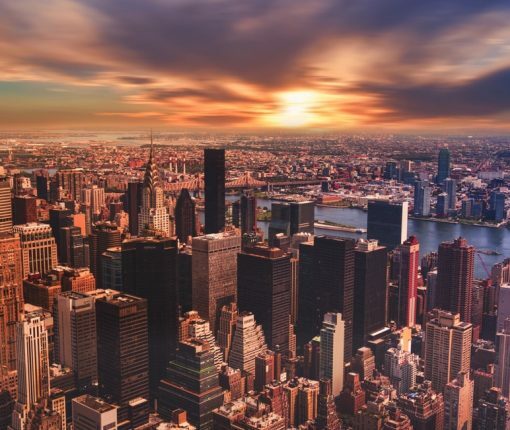 Major US telcos and almost all of the cell networks outside the US are vulnerable to these attacks, in addition to many cellular networks in Europe and Asia. 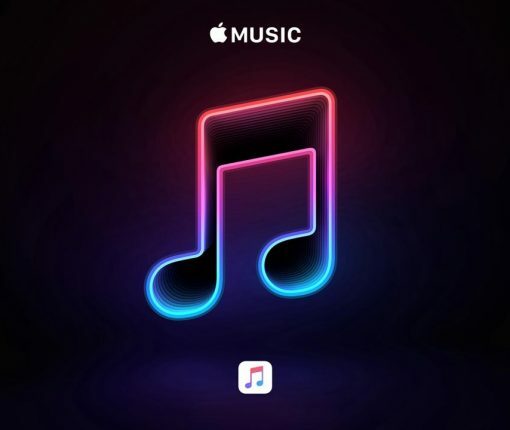 Apple has just expanded its reach with free Apple Music membership now being offered as a perk to Verizon Wireless customers who are on the carrier’s Beyond Unlimited and Above Unlimited plans. While carriers record locations of customers’ devices on their network, they have little oversight in terms of monitoring how that data is being used once sold to a third party. 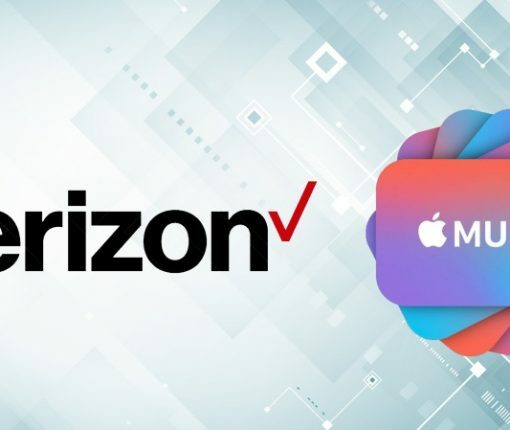 Verizon Wireless is now offering its Unlimited cellular customers a free six-month subscription to Apple Music, even to current Apple Music customers. Verizon is going to stop selling unlocked iPhones, CNET reports. 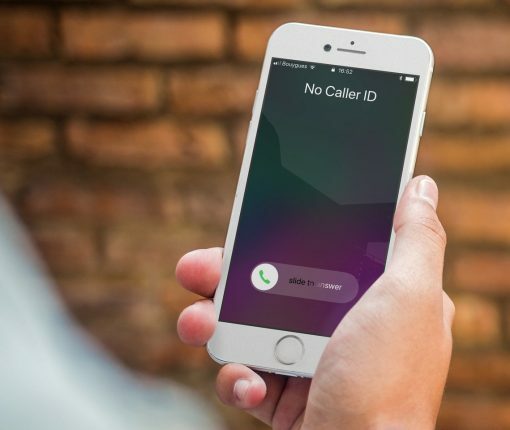 The carrier tells the outlet that it plans to begin locking the phones it sells to customers, for an undetermined period of time, beginning in the spring. Verizon will stop limiting your maximum video streaming quality for a fee. This is a welcome change for Unlimited Plan users and hopefully the first of more reforms to the plans. 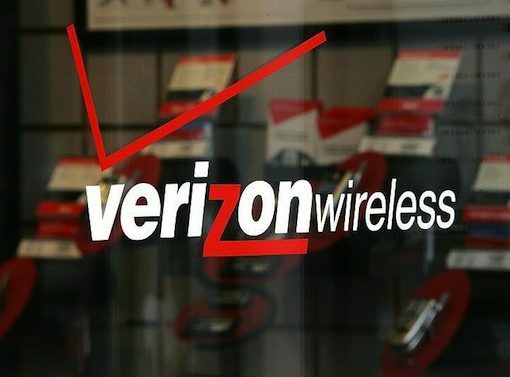 Verizon’s planned television streaming service has been delayed according to a report from Bloomberg. 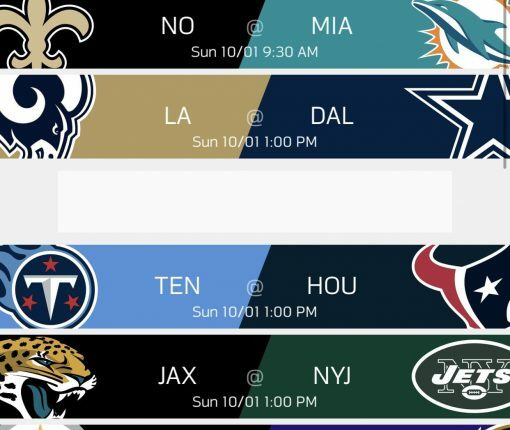 Verizon is back again this year to help its NFL fan customers watch their favorite teams all year long. 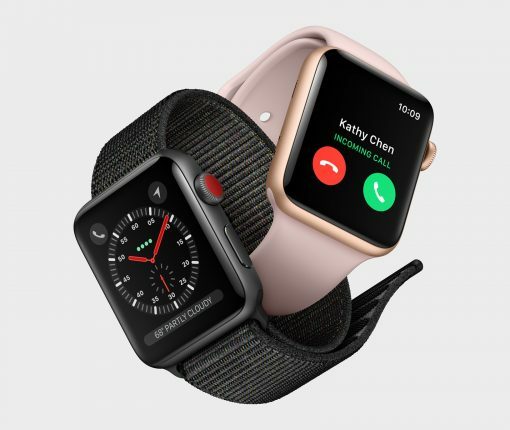 Starting at $399, the cost of ownership of a cellular Apple Watch will increase by $120 a year. Verizon on Tuesday announced a new prepaid plan that includes unlimited talk, text and data for $80 per month. 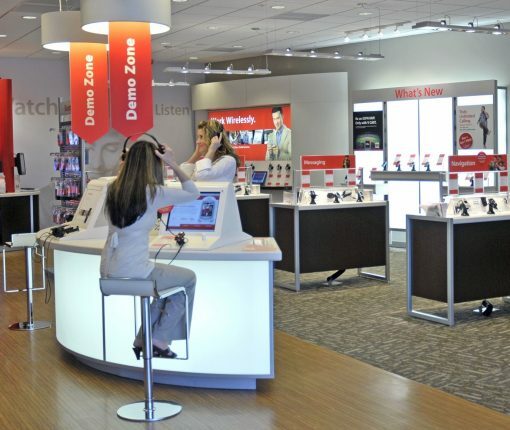 Verizon is no longer the only major US carrier without an unlimited data plan. As announced yesterday, the carrier’s newly launched Unlimited plan gives you unlimited 4G data, texts and minutes on a single smartphone or tablet in exchange for $80 per month, or $45 per month for four lines ($180 total). Those prices entail paper-free billing and AutoPay and exclude taxes. It’s unclear if Verizon’s access fees of $20 per month per smartphone and $10 per month per tablet apply to the new plan. 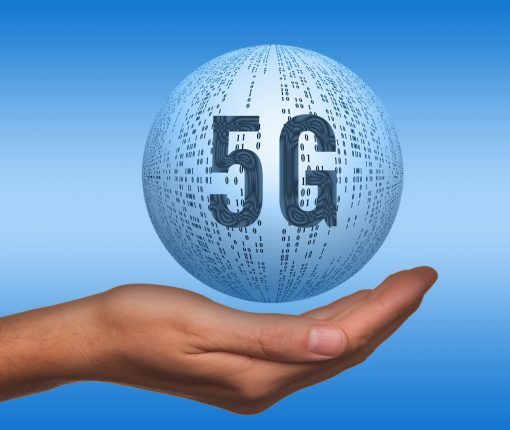 Like with other carriers, you don’t really get truly unlimited data: consume more than 22 gigabytes of 4G LTE data per line in any given month and the system begins prioritizing usage behind other customers in the event of network congestion. For a limited time only, the big red carrier is offering a free iPhone 7/Plus, Google Pixel or another flagship smartphone to those who’d switch to the new plan.